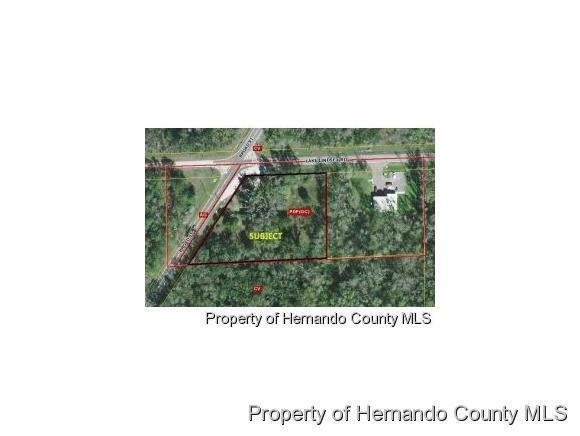 2 acre CORNER LOCATION. Zoned PDP General Commercial. This is a major artery to I-75 from South Citrus and North Hernando Counties. A rare find of commercial corner surrounded by conservation land. 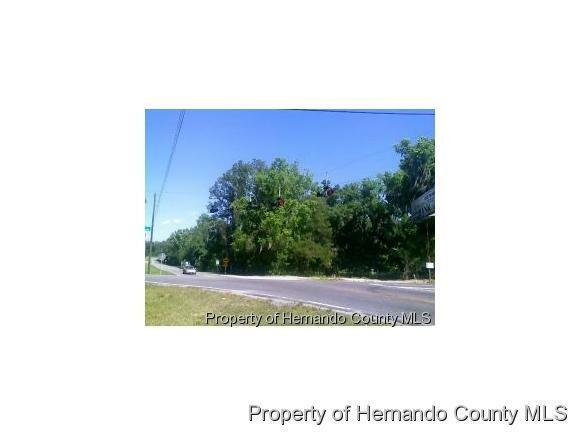 Nearest commercial property is in excess of 3.5 miles in any direction. Property includes easement to 10 well. Property has no further action letter from DEP in file. This Subject would be ideal for establishment that wants exposure without ever having neighbors other than the adjoining County Fire Station. Owners are Florida Licensed Real Estate Brokers.